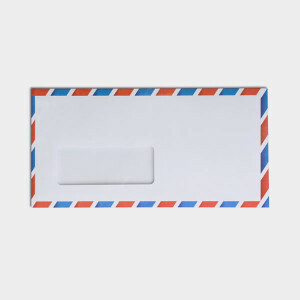 The little plastic windows on envelopes cannot be recycled. Although modern recycling systems can filter out these windows, it’s still best to cut out the windows before recycling envelopes. Separate the bubble wrap from the envelope, and recycle the bubble wrap with plastic bags. Recycling plants won’t accept padded envelopes because they can’t separate the mixed materials. Tyvek envelopes are made of plastic film and so can be recycled with plastic bags. Do not recycle these envelopes with paper recycling.